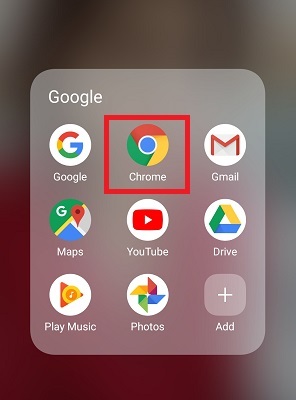 How to enable / disable Ad-blocker on Android Chrome? 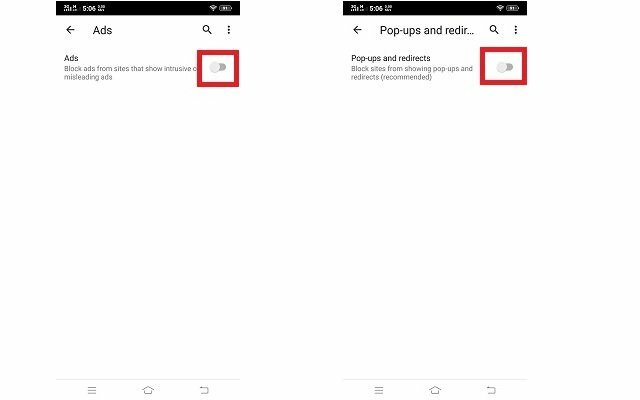 You are here: Home / tweaks / How to enable / disable Ad-blocker on Android Chrome? We all know that Google is earning money by displaying ads. It also has a very strict policy on how websites display ads. OR Google has set very strict rules especially for the mobile version. Sometimes, too many ads block the user experience, which can lead to a loss of valuable customers / users. There is no doubt that ads on different websites are helping to increase revenue. Google Chrome now has built-in Ad-Blocker. In this article, you will see how to enable / disable Ad-blocker in Chrome Android. Ads basically work this way: there are advertisers and publishers. Advertisers want to reach the desired audience both efficiently and intelligently. There are millions of advertisers. Publishers want to fund their publication and use ads to earn revenue. There are millions of publishers as well. Advertisers will run ads directly on publisher pages, giving them the best opportunity to reach their audience. In turn, publishers want to ensure that advertisers pay a fair price for their advertising space. 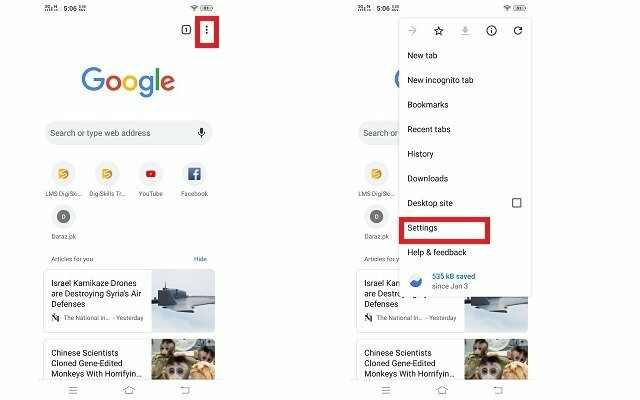 How to enable the built-in Ad-Blocker on Android Chrome? The company knows that if there are too many ads on a website, the user experience is blocked. This is why Google warns websites not to put so-called "Prompted Ads". 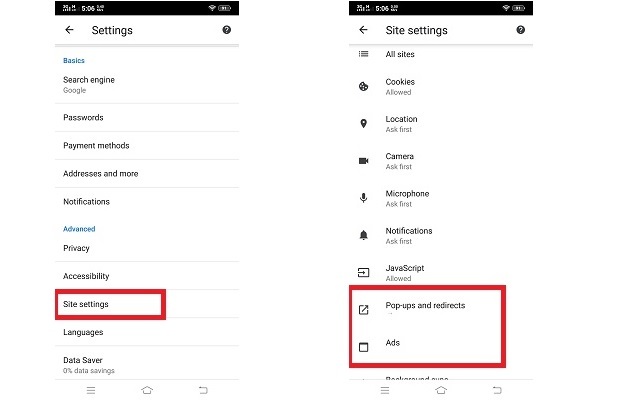 In fact, Google also gives users a way to block Intermediate Ads on Android Chrome. How do I enable the ad-blocker on Chrome OS? 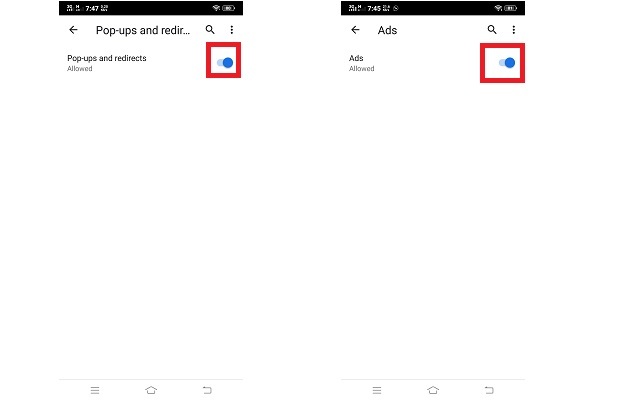 If you want to enable the Ad-blocker for Android Chrome, click on them and click to make it gray. How to disable the Ad-blocker for Chrome OS? On the other hand, blocking ads can also affect the physical loading of the page, as it is similar to ad-blocker tools. This may downgrade the user experience and possibly lead to errors on the site. In these cases, you can disable the built-in ad-blocker. Here's how you can turn off the ad-blocker on Chrome OS. If you want to disable Ad-blocker on Android Chrome, you need to disable both features.